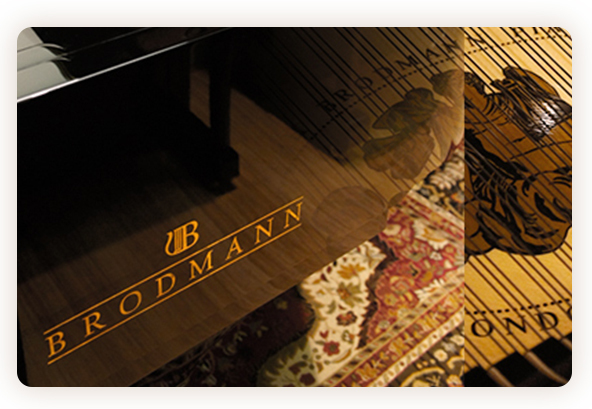 Don’t know the value of your treasured piano, but want to? We’ve got you covered. Call us for a professional, written appraisal. Fee is between $75 and $125, depending on the level of detail required. Prelude Music Center accepts cash, personal checks, Visa/Mastercard, or money orders. 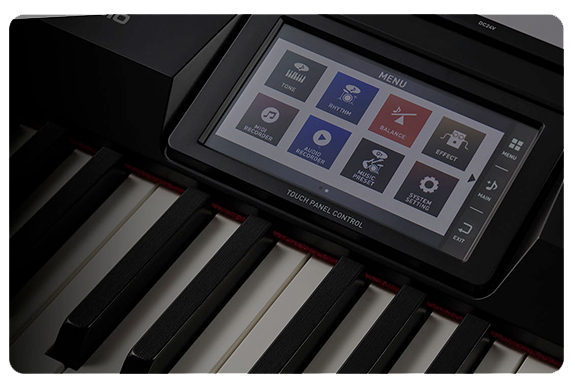 Want to instantly improve the sound of your piano playing? Tune your piano! 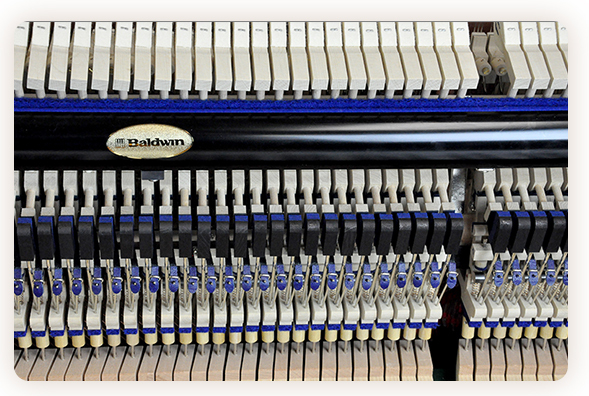 To keep your piano in top shape, it should ideally be tuned every six months. Please call Prelude for a convenient appointment (weekends and evenings are available). Can’t remember to schedule your tuning appointment every six months? Just give us your email address and we’ll gladly send you a no-obligation reminder. Thinking of trying to move your piano yourself? Save your back! 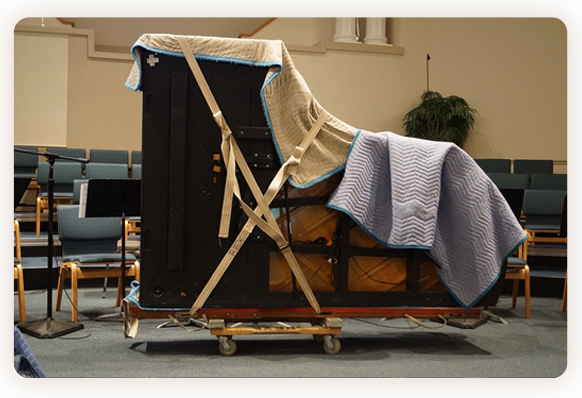 Pianos are awkwardly shaped, mechanically fragile, and very heavy! Even moving a piano from one room to another is a sizeable task. So save your body and your piano and call Prelude. Our vast experience, specialized equipment (including a weatherproof trailer), and professional movers will ensure safe transport. Call for an estimate; fees depends on piano type and scope of the move. Have an older piano that needs a new finish? Want to match your piano to other furniture? Time to spiff up the keys or pedals? 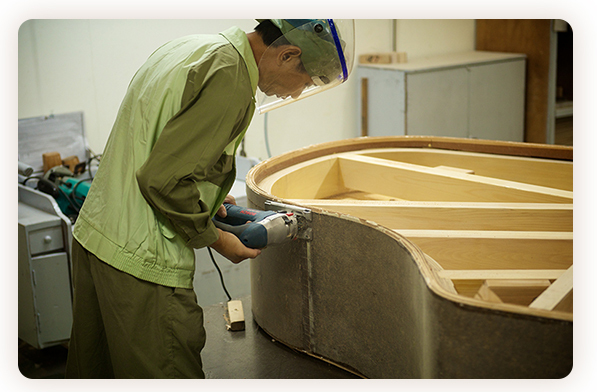 Our expertise will ensure your piano emerges more beautiful than ever (larger jobs may involve temporarily relocating your piano to our service shop). Call us for an estimate. 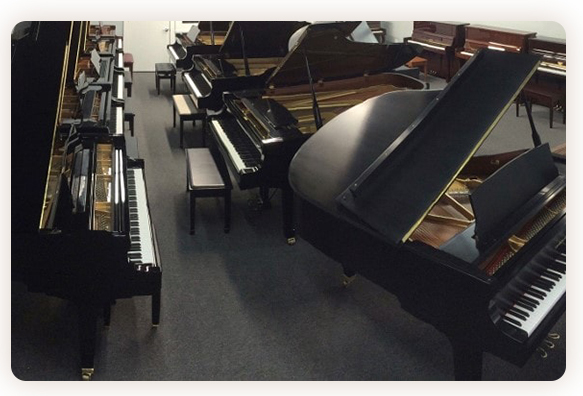 We rent all types of pianos, including concert-quality pianos for special events or concerts. Prices vary based on type, size, location and duration needed. Subject to delivery charges.